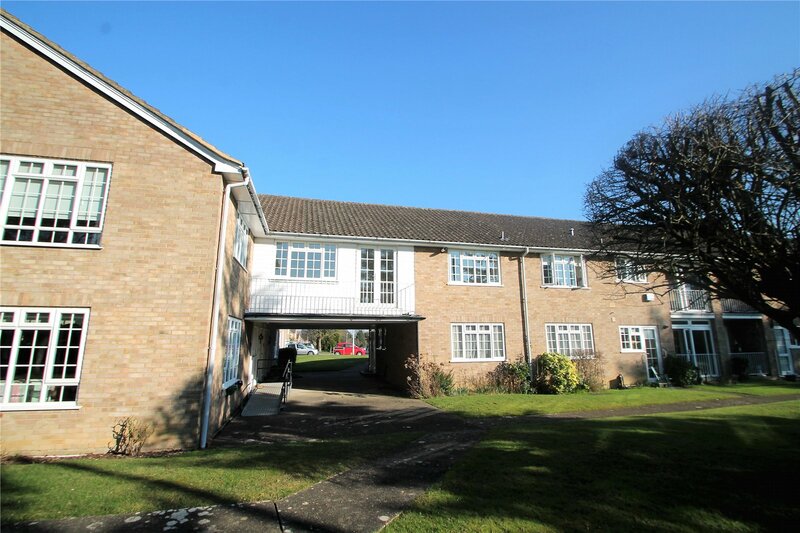 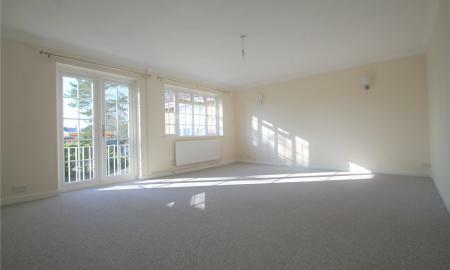 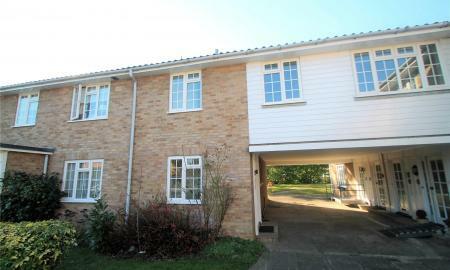 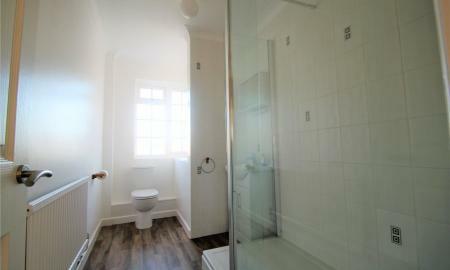 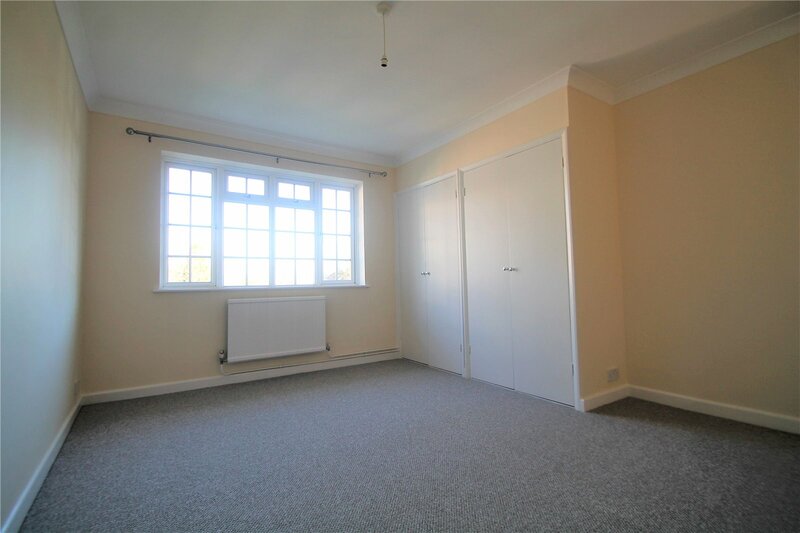 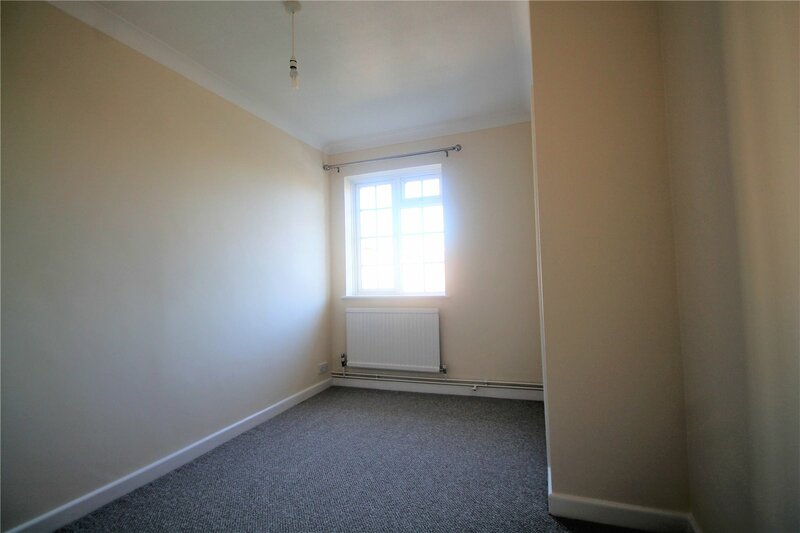 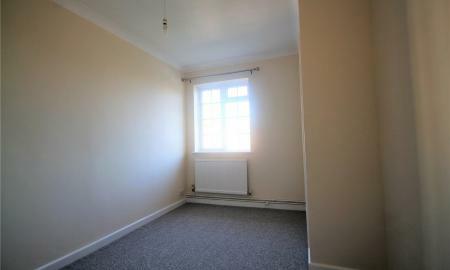 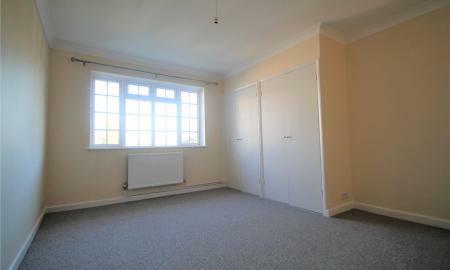 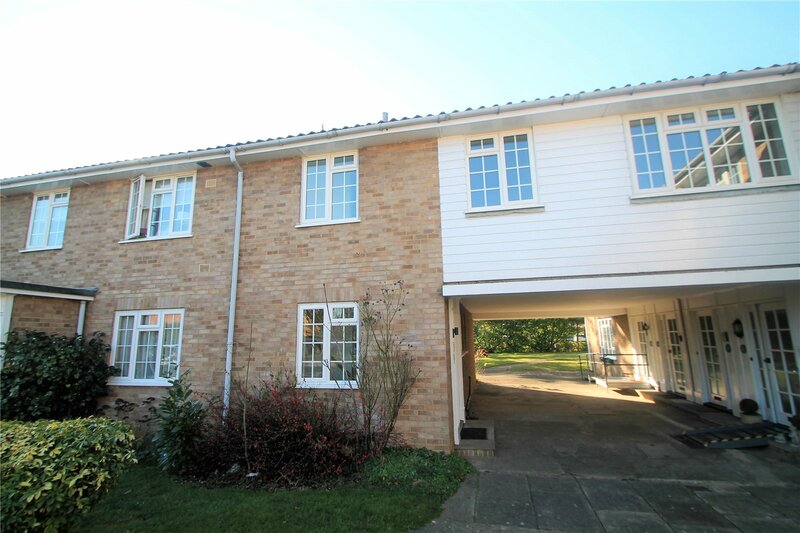 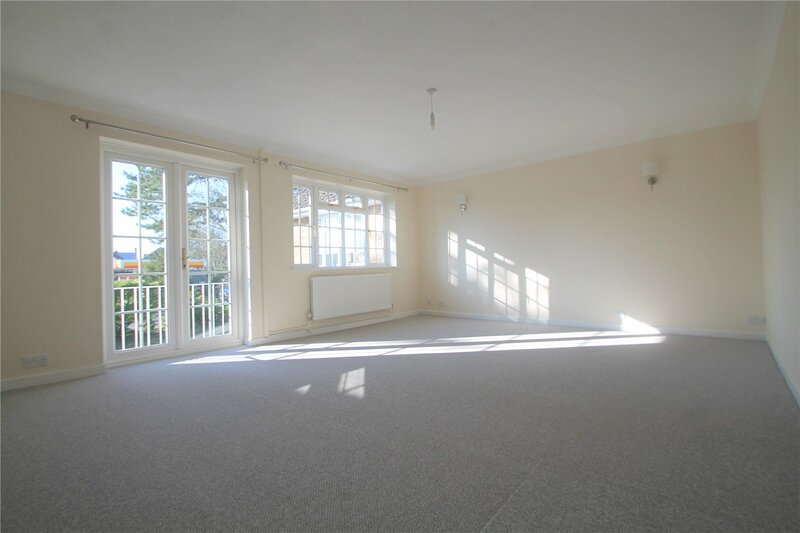 Available now a newly refurbished spacious and light 2 bedroom maisonette that comes with residents parking. 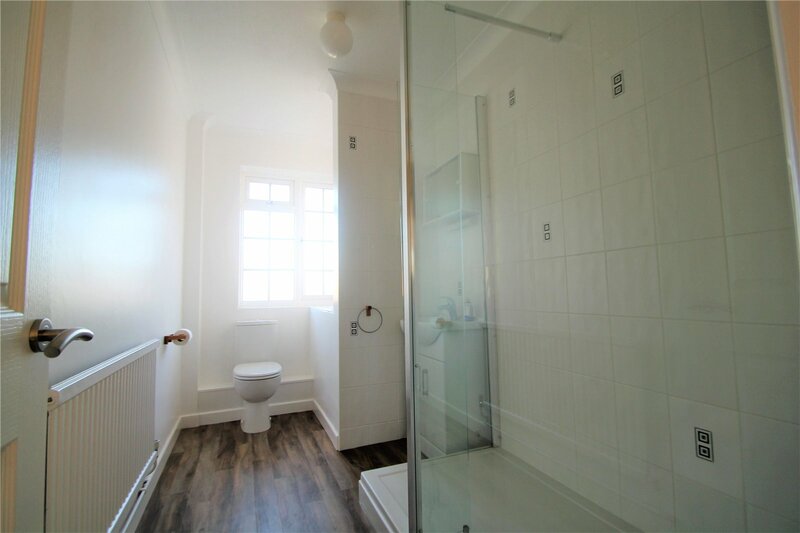 Accommodation comprises a good size entrance hall with storage, large lounge/dining room, new kitchen, 2 double bedrooms (both with built in wardrobes) and new shower room. 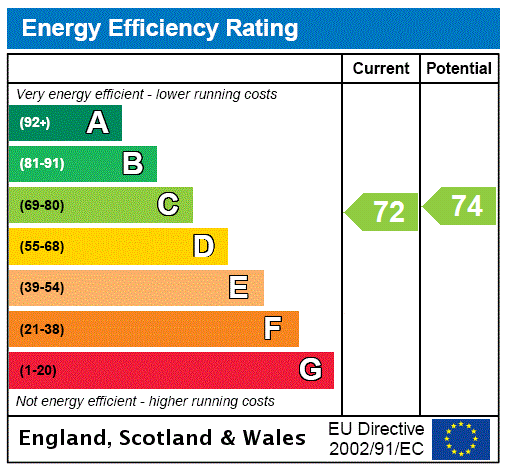 EPC applied for. 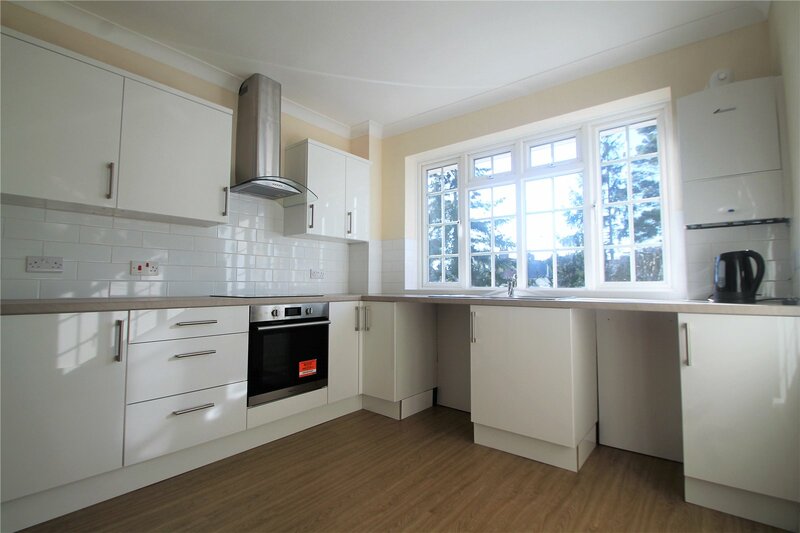 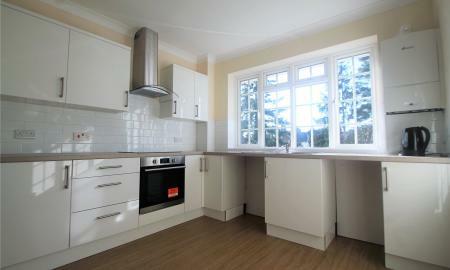 Appliances include:- oven, hob and extractor fan, fridge/freezer.